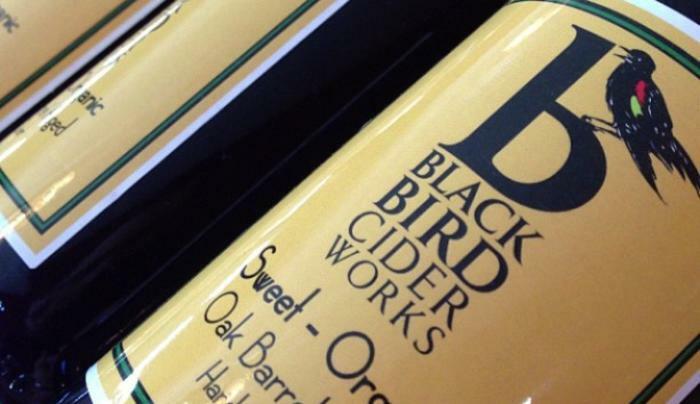 BlackBird Cider Works is proud to be Niagara County’s sole craft hard cider producer. 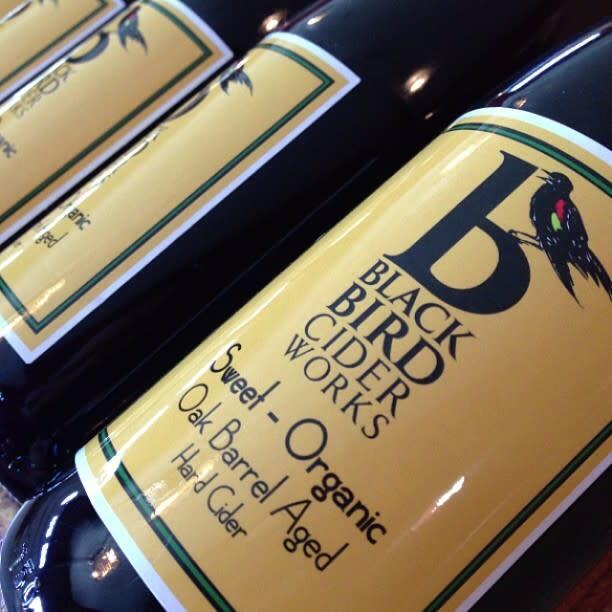 Nestled on a beautiful farm overlooking Lake Ontario, we produce hard ciders made from apples grown in our own orchard. TasteNY attraction.